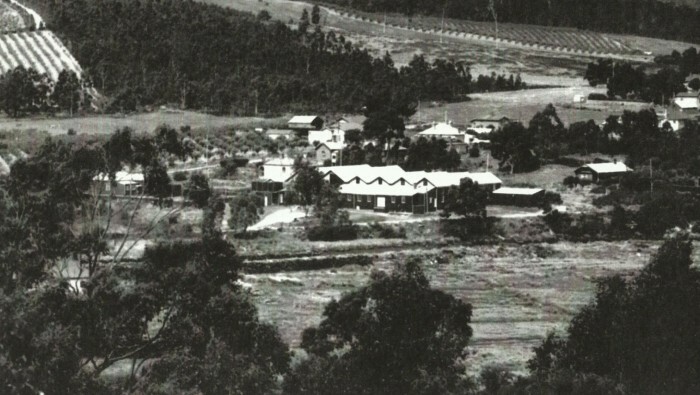 Glenburn Orchards goes back in history, first originating in 1857, being the first property to settle in Cygnet. Glenburn’s heritage is deeply embedded in the Harvey family, with six generations working the land to grow and produce premium apples and cherries. Through generations we always maintain a connection with the past to move forward into the future. We acknowledge previous generations. 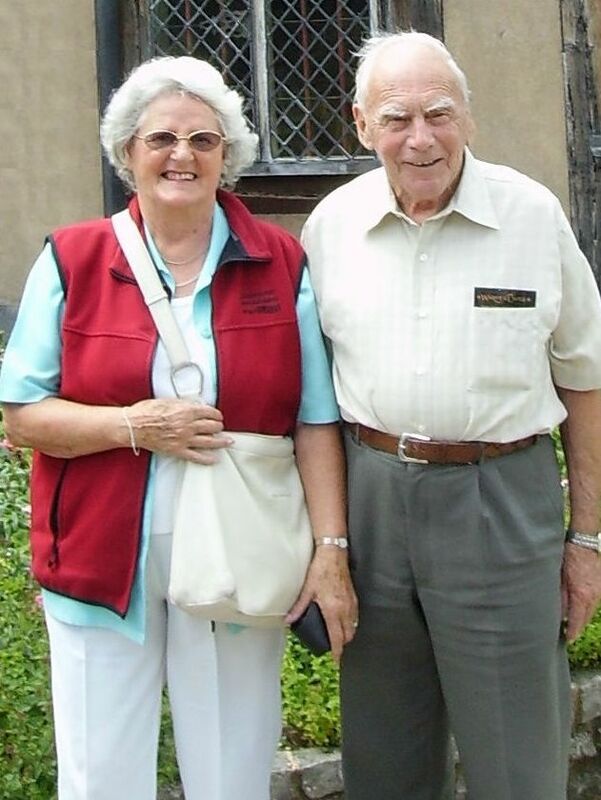 The inspiration for Glenburn has been John Harvey and son, Richard Harvey (both deceased) bringing Glenburn to where it is today. We are grateful for all the support we have receive from many people. Thank you to Robert Harvey. Our farm grows the very best apples and cherries for our markets. We have our own packing sheds which means we can harvest and despatch according to market demands. The business strives to meet the strict quality controls required by the Australian and Overseas Markets, integrating these requirements into our work practices. Our cool rooms and controlled atmosphere (CA) storage systems are located on our premises. Glenburn uses the latest technology, such as Smart Fresh to maintain extra crunch and quality in our apples. We are guided by experts within the industry and work closely with both domestic and overseas distribution. 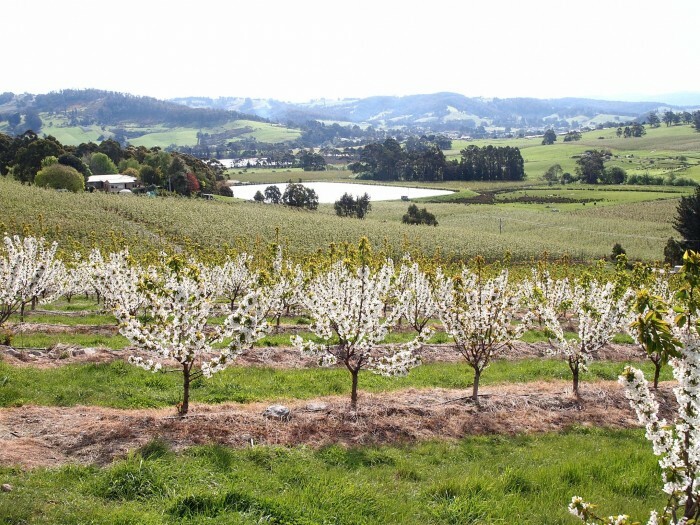 The apple and cherry season comes to life every year with our pickers and packers working in what we describe as a hive of activity, creating a buzz amongst the town of Cygnet. The cherry season is known for its increased work demands in all areas. We call it “The Cherry Frenzy”. Tasmania’s geographical location means we produce late season cherries, this combined with our pristine green environment. Our close proximity to Cygnet Bay provides a micro-climate, ideal for fruit growing. Glenburn Orchards is situated in Cygnet, in the picturesque Huon Valley, just 55 kilometres South of Hobart, the capital city of Tasmania. 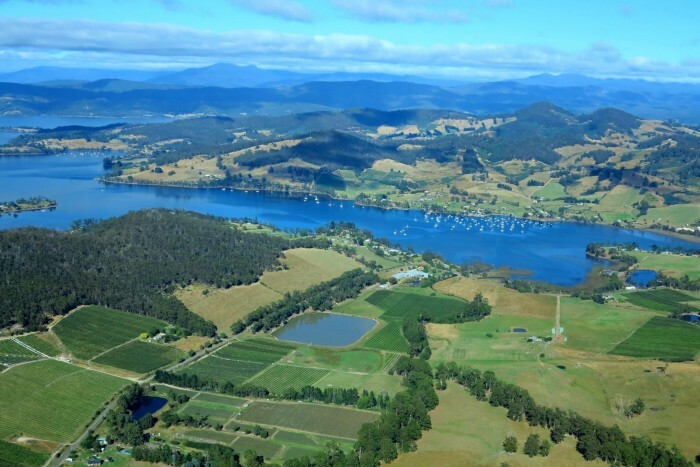 The Huon Valley is a vibrant fruit growing region where apple, cherry and berry orchards line the hills. The cool climate conditions provide the best possible environment for slow maturation and full flavoured apples and cherries. Tasmania is an island separated from the mainland of Australia by the Bass Strait. Well-known for its’ clean air, World Heritage-listed national parks, abundant water supplies and vast landscapes. Tasmania has a fruit-fly free status with strict quarantine regulations, allowing us to export to overseas markets.